One of Breakin’ Convention’s key priorities is supporting professional hip hop artists. We are extremely passionate about providing opportunities and platforms for artists to learn, experiment and develop from. 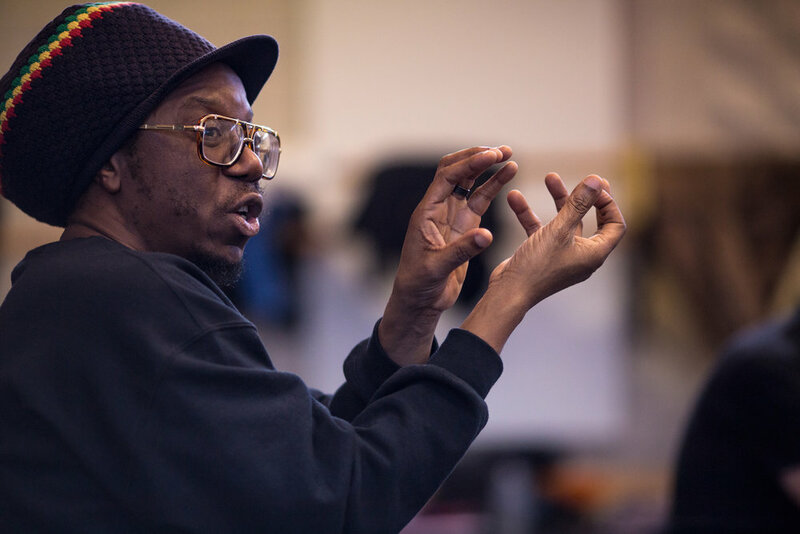 We have several initiatives that you can engage in to progress as a dancer, performer, choreographer or theatre maker.